Would your business benefit from dozens, hundreds or even thousands of new customers? Or tripling your sales conversion rates overnight? Do you want more customers, but don’t know where to start? Would you like to use a proven business and cash-generating device in your business to enjoy the above results? If you answered yes to any of these questions, then this could be the most important website you read all year. 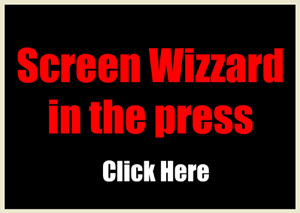 Welcome to Screen Wizzard, a company which produces a highly-effective writing board ideal for promoting your high-street business and increasing customer foot-traffic. The Screen Wizzard Company Ltd. has been offering innovative marketing solutions to hundreds of companies of all types and sizes since 2010. 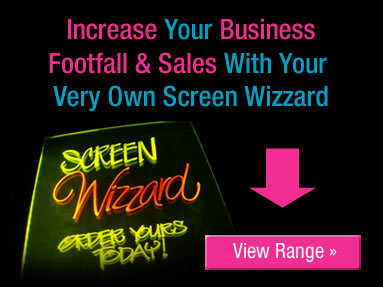 Screen Wizzard has created, using the very latest LED technology, the perfect ‘brighter marketing’ solution to illuminate your window or till point display, and draw in more customer foot-traffic to your shop or store. The Screen Wizzard is an innovative, multi-functional flashing fluorescent back-lit LED screen, which combines the traditional qualities of chalkboard or blackboard marketing with attractive modern technology. It represents a modern, cost-effective and profitable way to promote your marketing and other offers successfully, and is ideal for a huge range of high-street and other businesses (including shops, pubs and clubs) keen to boost the amount of foot-traffic into their premises. The design and ‘glowing and pulsating’ functionality of a Screen Wizzard LED board is guaranteed to attract masses of attention from your customers. Hundreds of leading businesses across the country are now realizing the brighter marketing potential of LED writing screens. Used and endorsed by many trusted names (including the People’s Supermarket and Praesepe PLC) Screen Wizzard boards offer an instantly long-lasting, low cost advertising solution that not only sells, but also attracts attention and helps spread your ‘news’ around your neighbourhood. You often only get one chance to capture the attention of potential customers when they walk by your business premises. The Screen Wizzard does this by creating curiosity and excitement with prospects and customers. The Screen Wizzard range of eye-catching back-lit LED screens provide marketing opportunities across an infinite number of market sectors. It also promotes your business to potential customers 24 hours a day, not just when you are open or during the darker evenings. 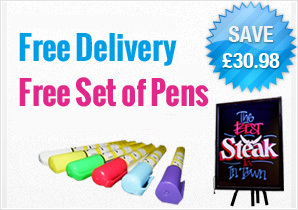 …very easy and quick to create eye catching messages that customers respond to. We love them, as not only have we saved money on expensive window POS, we have also increased our sales. To see what these clients, and our other clients and delighted customers say about the Screen Wizzard, please click this link for screen wizzard reviews. Or as a portable communication tool to spread your latest business news. Screen Wizzard flashing LED screens and boards offer a highly flexible and adaptable alternative to expensive, fixed digital signage. Screen Wizzard’s portable, re-writable screens are available in a variety of sizes to suit your individual business needs, up to 1m x 0.6m. 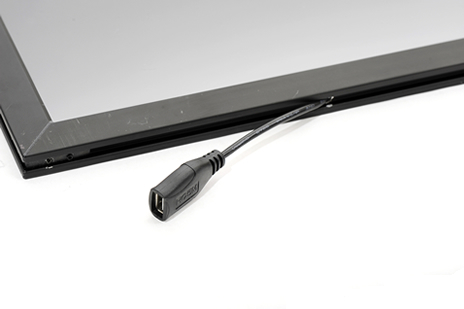 Ideal for multiple industry usage, the Screen Wizzard is also environmentally friendly and durable, with a range of modern designs, bespoke accessories, and a 50,000 hour LED capacity. Screen Wizard LED writing screens offer 24 hour visibility for businesses, with investment starting from as low as £79.99. A small investment when you consider the extra customers and profits it will generate for you. 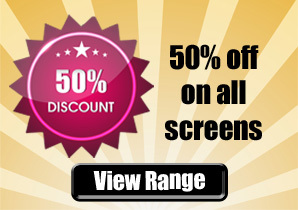 Screen Wizzard Ltd. has a strong commitment to supporting UK businesses and to this end we offer discounts to corporate clients and multiple purchases. 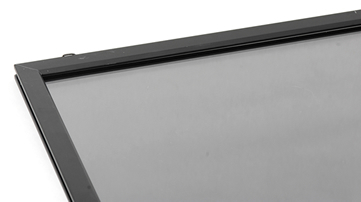 Every Screen Wizzard product is manufactured to a high specification and is fully covered by an 18-month guarantee. Since launching Screen Wizzard Ltd, Mindy Paul has helped hundreds of business owners and information publishers use Screen Wizzards to boost their customer foot-traffic, sales and profits. For more details on Mindy Paul’s career and achievements, please click here. Mindy Paul and Screen Wizzard Ltd also welcome enquiries from companies and individuals seeking additional marketing and joint venture opportunities. Should you wish to ask Mindy about these services, please click on this link.